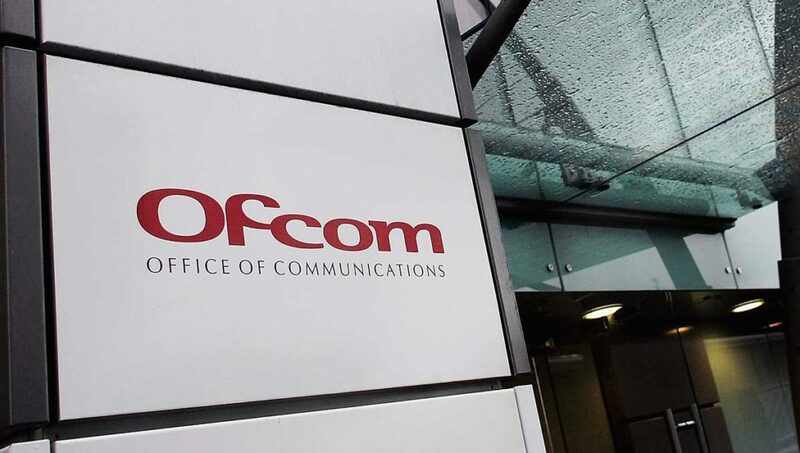 Ofcom has published a package of measures to further increase investment in this future-proof form of broadband, following a range of recent commitments by broadband companies that could see up to six million premises covered by full fibre by 2020. Full-fibre broadband is many times faster – and around five times more reliable – than today’s superfast internet services. But it is available to just 3% of UK homes and offices. More UK homes are set to benefit from ultrafast internet speeds, after a draft decision by Ofcom that will halve the upfront cost of building ‘full-fibre’ broadband networks. This measure, which is already being used by providers such as Virgin Media and CityFibre, will fundamentally change the business case for building new networks. It could cut the upfront costs of laying fibre cables by around 50% – from £500 per home, to £250. It could also reduce the time required for digging works, enabling fibre to be installed in some streets in a matter of hours, where it would have taken days. Or contact our team on 0800 774 7772 to discuss your Broadband.